The singer and performer of rap and hip hop music known as Krisheena has released her latest official single, “Coconuts,” featuring iamDES. The track has been proudly published on the Suarez !nspired Republic independent record label without the direction of the corporate music industry. Exotic, pulsing, danceable and primed for play on radio and in nightclubs, “Coconuts” by Krisheena ft. iamDES is the newest reason to keep eyes on Suarez !nspired Republic. 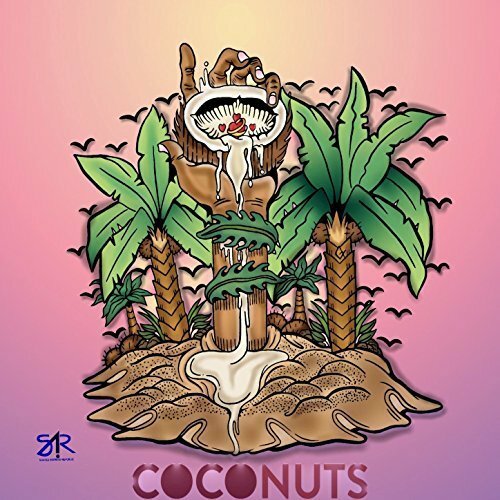 Their “Coconuts” track from Krisheena and iamDES takes cues from these and moves pop, hip hop and R&B sounds into the 21st century for a blend that is all new, unique to these Suarez !nspired Republic artists. 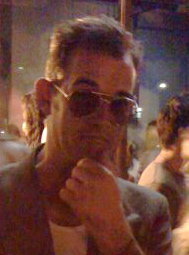 It is a party track with elements common to Miami beach clubs and Las Vegas pool resorts, alike. “Coconuts” is likely to appeal to fans as far away as Ibiza and as local as Suarez !nspired’s hometown of Tulsa, Oklahoma.